I'm stuck on this process. I have set up my PayPal account (I hope). I have three payment options with one of them being PayPal. 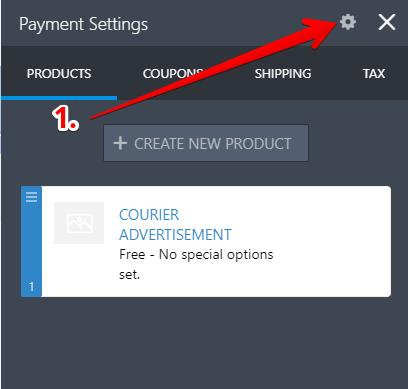 When my user selects PayPal, I want the price to be the amount shown in "ADVERTISEMENT TOTAL FEE", and then I need to be directed to the PayPal page. If the user chooses Check or Credit Card, then they just complete the rest of the form and submit. I'm having difficulty with this. Can you help? Upon checking your form with payment integrations included, my recommendation would be to change the Payment Type of your PayPal field. 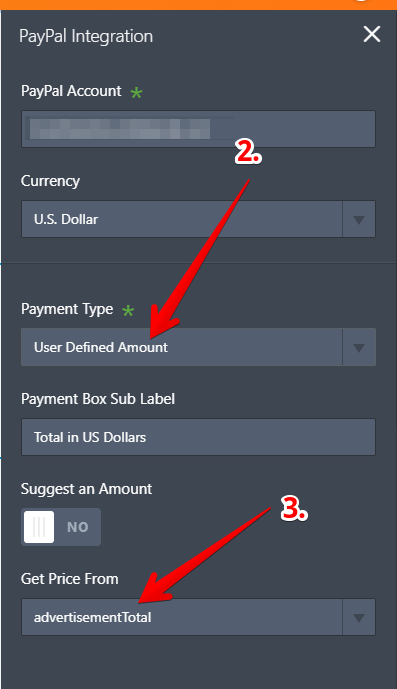 If you choose User Defined Amount, the total price could be taken from another field. As to other payment options at your form, unfortunately, I need to inform you that only 1 payment integration is allowed per form. 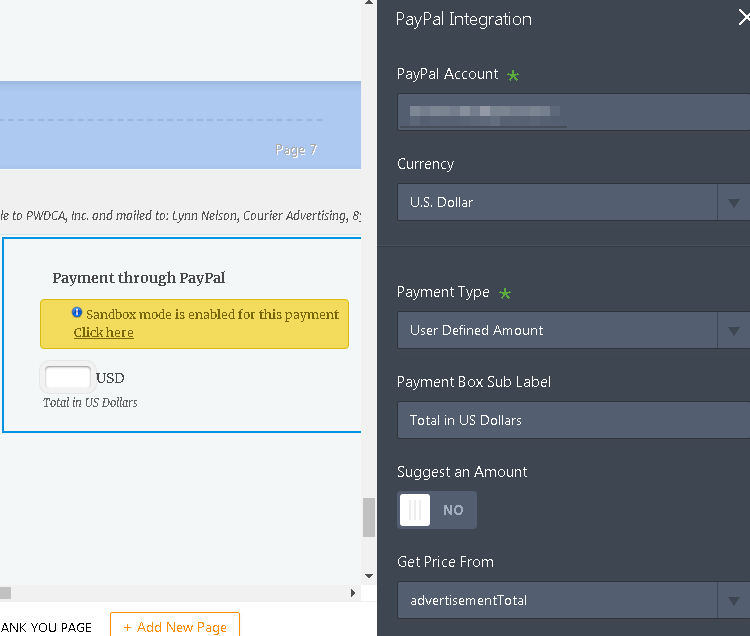 Since you have added PayPal, you can't add more (payment by check is not an integration). If you need to charge clients via credit card, you must use one of payment integrations available. I can suggest creating one more form which would include another payment method and to redirect respondents to it based on option they choose. Summing up, we encourage you to delete the fields, which ask for credit card details, immediately. thank you so much, and I'm sorry about the other payment method misunderstanding! Thank you so much for your help. I have gone ahead and removed the information as you have requested. I have gone to PayPal and created my payment button and inserted the code in section 46. However, the button does not show on my form when I preview it. Can you please walk me through how to get this all to work? I'm not sure I understood your question correctly, can you please explain further the payment button and the code in section 46? Are you referring to your PayPal Integration? You don't need to add a PayPal button in the form, the submit button will direct you to the PayPal page when the form is submitted. On page 7, added a PayPal button with code from PayPal. It does not show on the form--either in build mode or preview, and I do not know why. Can you check it al out and let me know where I am going wrong? Are you referring to the "Buy Now" button you have placed inside the text field? You don't need that button, when your form is submitted you will be redirected to PayPal with the items your client have chosen and the total payment. thank you. I will test that out! 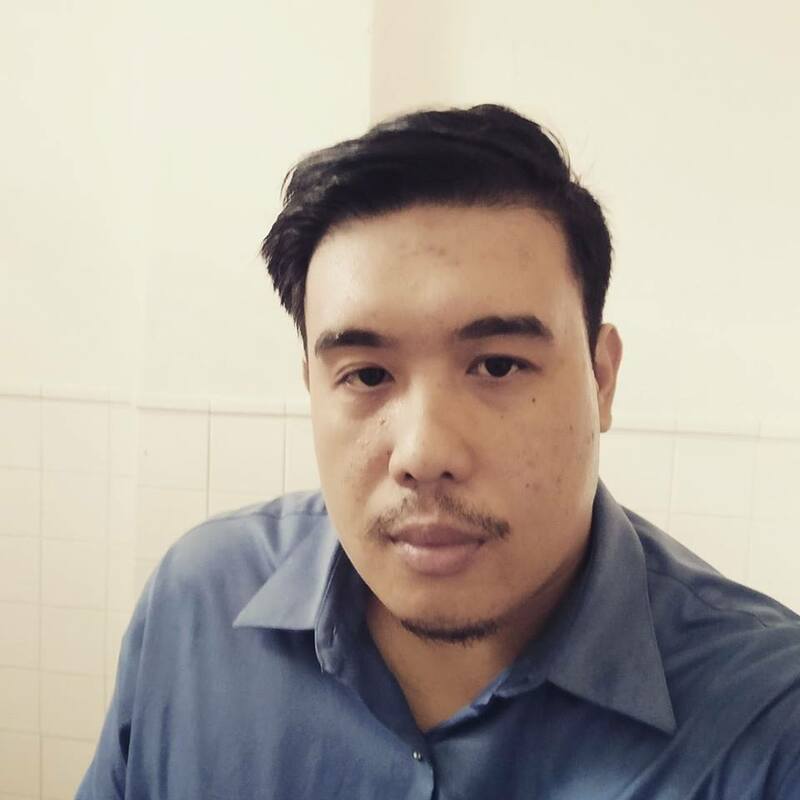 Does the person submitting the form need a PayPal account? 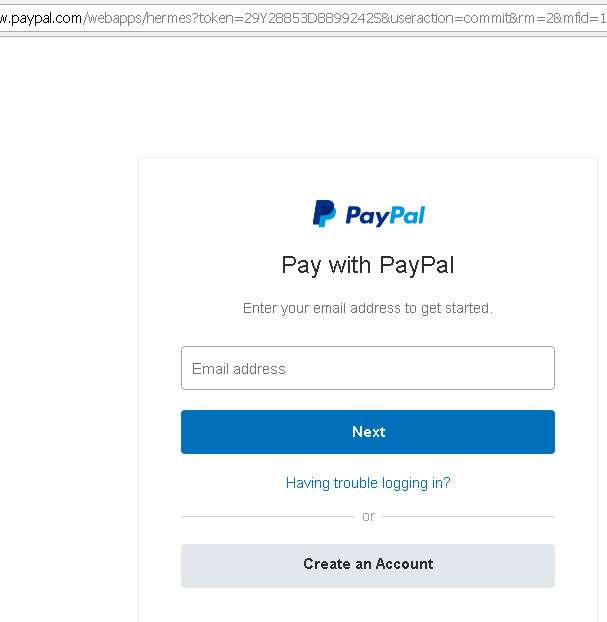 Well, once clicking the submit button, I am taken to a PayPal login page for OUR account....courieradvertisements@pwdca.org. I am trying to get the PayPal payment page where the person filling out the form has the option to pay by credit card or with PayPal. I am missing something there.